1.1 The new Sony Xperia E5 was a great update to the E4 from the screen resolution to processing power, from the memory to the camera performance. The new Sony Xperia E5 was a great update to the E4 from the screen resolution to processing power, from the memory to the camera performance. The E5 have a definite sleeker design aesthetics with wider bezels and plastic body. Regardless of this exterior, the Xperia E5, have a power button that failed to copy the premium look of the Xperia X family. The 5-inch 720p display can make the 2700 mAh battery last up to 2 days out of regular use. The internals with 1.5Gb of RAM and 16Gb of storage is a good welcoming addition with the microSD card expansion. Together with a quad core MTK6735 SoC and dual SIM connectivity, the E5 is really a compelling option for an entry level smartphone. The 13 MP primary camera and a 5 MP front-facing camera are truly amazing among the specs mentioned. The flash illumination and the rear auto-focus, HDR and clear image zoom are unique at this price range. Underneath all the hardware is an Android 6.0 Marshmallow butters up the user experience with smooth performance. 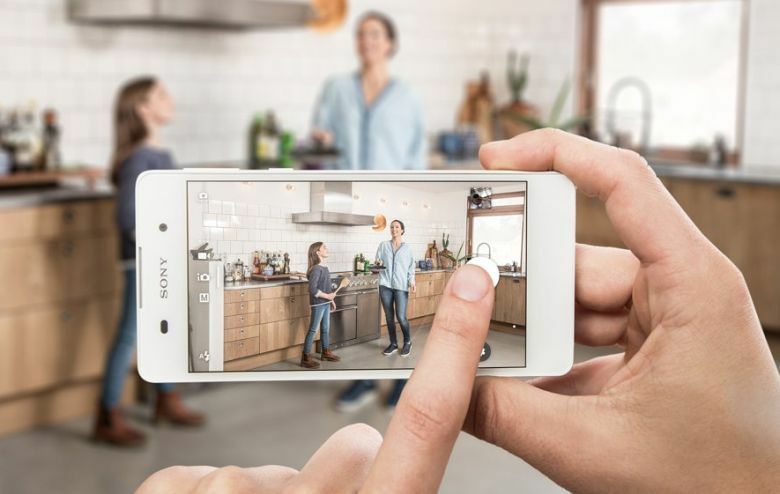 The Xperia E5 costs $222 in select locations such as Latin America, Middle East and Africa.